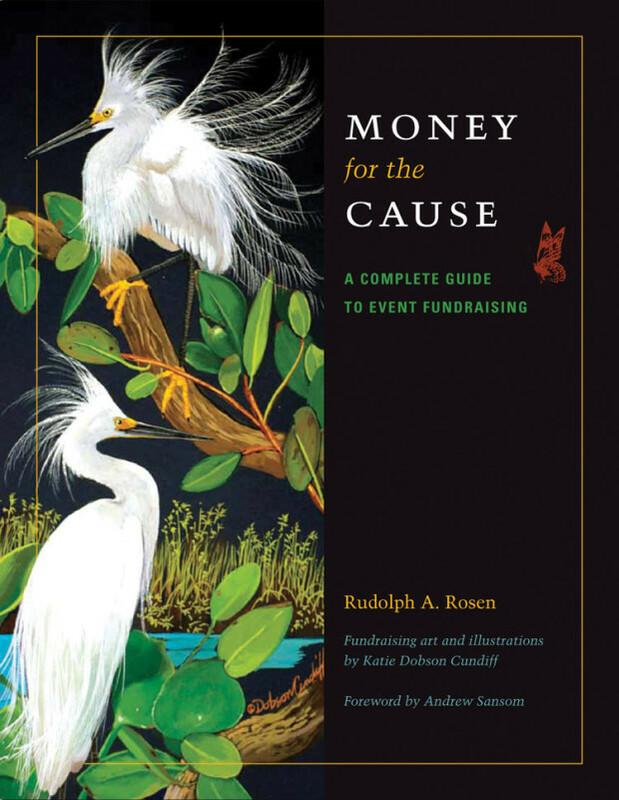 Videos by famed nature film producer Randall Maxwell accompany the new Texas Aquatic Science textbook and Teacher Guide. These videos are now available on iTunes University. 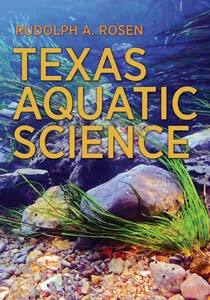 Videos take the viewer through each chapter of Texas Aquatic Science. Water has properties that make it essential to life. And although the earth is known as “the water planet,” it has limited quantities of available freshwater. The earth’s water is one, finite supply that moves from streams to lakes to oceans, flowing underground, freezing on mountaintops and forming the clouds we see in the sky. Chapter 3. What’s Your Watershed Address? Everyone lives in a watershed. Everything that happens on the land affects the water in that watershed. All aquatic species, including fish and other aquatic animals, are uniquely adapted to life in or around water. Ecosystems are complex interdependent webs of relationships between living and nonliving things. Texas has six kinds of aquatic ecosystem supporting significant biodiversity. Springs have attracted humans to settle nearby where water is abundant, but careful use is necessary to balance the recharge of aquifers with the use by people. Texas streams and rivers support diverse ecosystems that are dependent upon the size and flow of water. Lakes and ponds provide habitat for many plants, insects, fish, birds and other wildlife, much of our drinking water and important economic and recreational opportunities for Texans. Wetlands are among the most productive ecosystems in the world, and home to many specially adapted plant and wildlife species. Texas bays and estuaries provide vital ecosystems and nursery habitat for many important Gulf species, feeding and resting places for migrating birds, and billions of dollars to the Texas economy. The Gulf of Mexico is one of the most productive waters in the world, and it is among the most threatened by human actions and neglect. Understanding fish and fishing is key to understanding Texas’ aquatic ecosystems, and helps millions of Texans enjoy, appreciate, and conserve our precious aquatic resources. One of the greatest challenges facing Texas is balancing the water needs of people with the needs of our environment.